When it comes to applying for a Vietnam visa, there is the option to make an application for a single-entry visa or a multiple-entry visa. The type of travel planned in SE Asia will influence your decision on the most appropriate visa for your needs. Even though both visa types have a fixed validity period, they are different in relation to the allowed number of entries for the duration of the visa. If you apply for the Vietnam single-entry visa, you are permitted to enter and exit the country on the single occasion during the 30-day validity period of the visa. 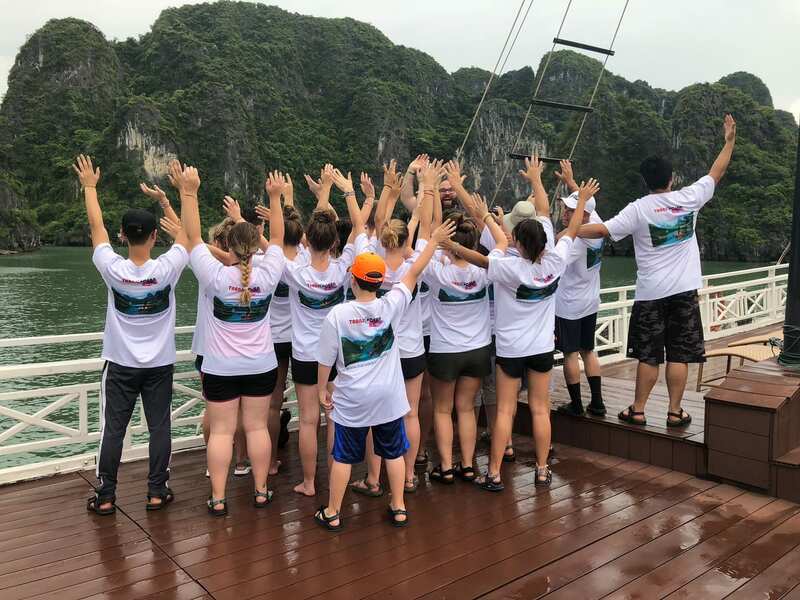 In the event you leave Vietnam for any reason, such as visiting a neighboring country like Laos or Cambodia to experience the more complete Indochina tour, your single-entry visa will no longer be valid and it will be necessary to make a fresh visa application to re-enter Vietnam. Simply, this type of visa should be seen as a visa with a single use. For the traveler to Vietnam that organizes the multiple-entry visa, you are afforded much greater flexibility in the travel itinerary. This type of visa makes it possible to leave and re-enter the country at your convenience at any time during the visa period. This is certain to appeal to travelers that plan to tour more of SE Asia while in the region. Vietnam offers 3 types of visas – Visa on Arrival – E-visa – Embassy visa – they are all satisfactory options to apply for the single-entry visa. However, the e-visa is limited to single-entry stays in the country for a period of up to 30 days only. The Vietnam visa on arrival is a very cost-effective option to organise the multiple-entry visa, but is only applicable if you plan to enter the country via one of the major international airports (Da Nang, Ho Chi Minh City, and Hanoi) However, this rule only applies to the first point of entry at the start of your holiday (to get the official stamp in your visa). Any later points of re-entry after leaving Vietnam to a neighboring country in SE Asia can take place at a seaport or land-border crossing because the full visa stamp is already in place. The last option of applying in-person by visiting a local Vietnamese embassy can be more time-consuming and expensive, but it will give the option to organize the visa in advance and have everything ready before leaving your home country. A further point to consider with the single-entry and multiple-entry visa is the associated costs. The multiple-entry visa attracts the highest fees. For instance, the typical cost to get the Visa on Arrival stamped at the airport after arriving in the country is $25 for the single-entry visa (1 or 3 months) or $50 for the multiple-entry visa (1 or 3 months). 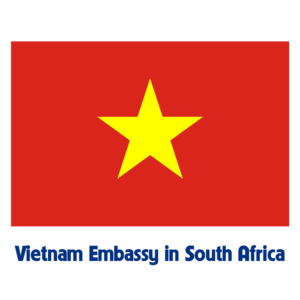 What is the fees to be paid for a visa for two persons issued by the embassy in Pretoria. Sorry, we don’t control this fee, you should contact Visa section of Vietnam Embassy to know that thing. According we know the single visa is 25usd for visa stamping fee. Multiple visas from 50usd to 135usd depending kind of visa you apply.